Drawing my way into 2018. Drawing my way into 2018 - Valentines, weddings, and Sandpaper Kisses! 2018 brings with it a wonderfully creative urge to empty my mind and sketchbooks of ideas that have been desperate to get out throughout the whole of 2017. Some of them have been waiting to be born since probably 2014…or earlier! 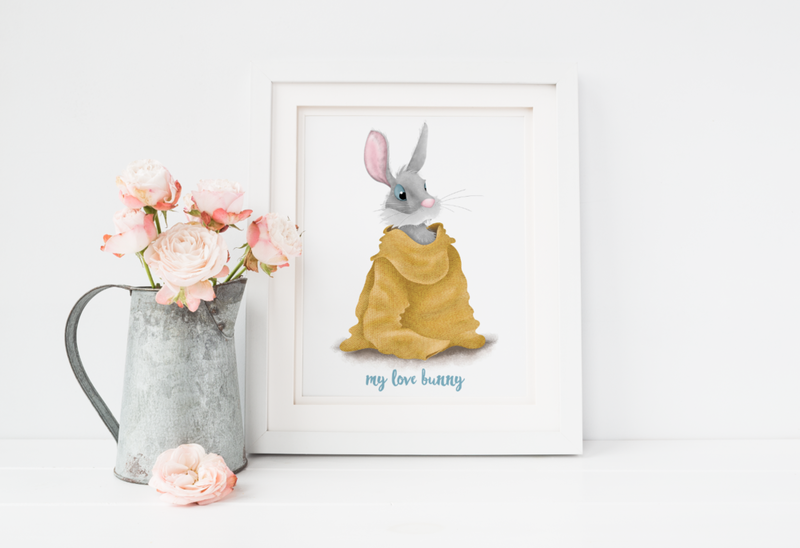 I spend most of my time working on promoting my business and fulfilling bespoke illustration orders – the rest of the time I spend working on ideas for my Etsy shop, Sandpaper Kisses. This year I am determined to sustain a work/life balance, so for me as well as the two aspects of my business, there is also quality-time with my family and friends, long walks on the beach and getting to the gym regularly, to fit in. All things I love! Two new designs for Valentines Day. Both of these illustrated cards can both be bought via Thorful. If you're looking for a little more than a standard greeting card, you can turn them into chocolate cards, cake cards and notebooks too! View all my greetings cards here. 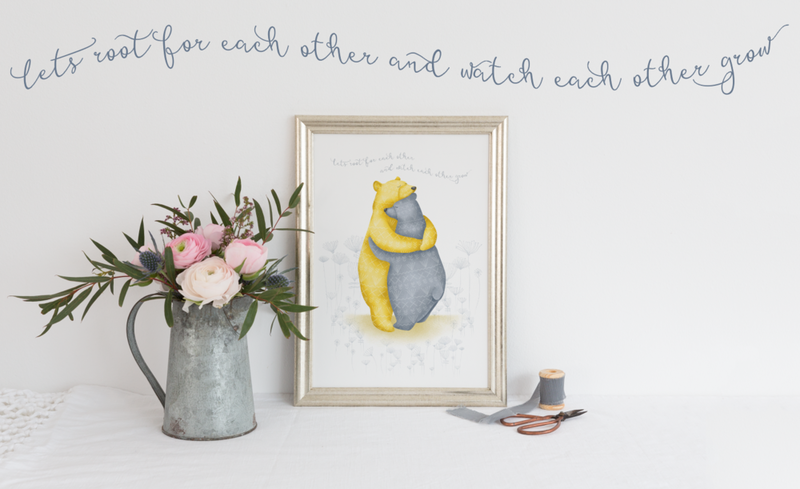 My illustrated prints make thoughtful gifts for your valentine. Lots of them can be customised – so you can choose what text you’d like, making them really personal. Browse my range of Sandpaper Kisses prints here. 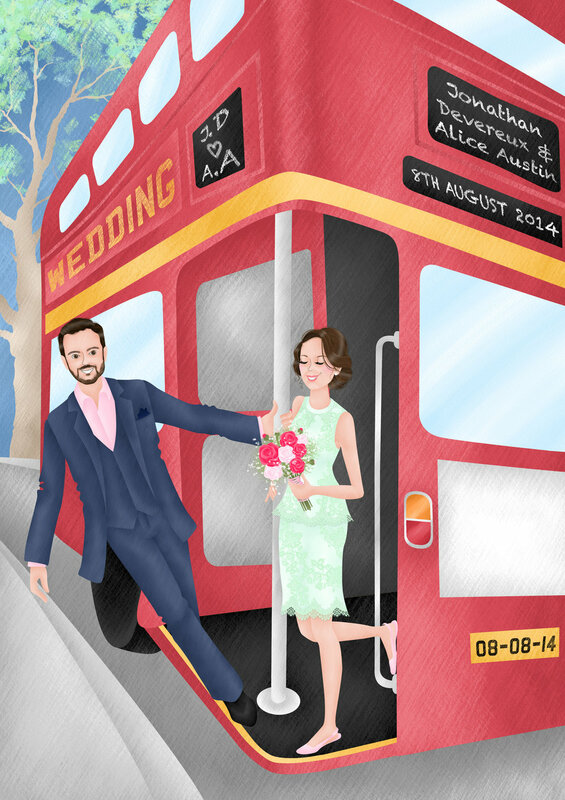 I pride myself on illustrating wholly bespoke portraits – no two pieces I draw are ever the same. 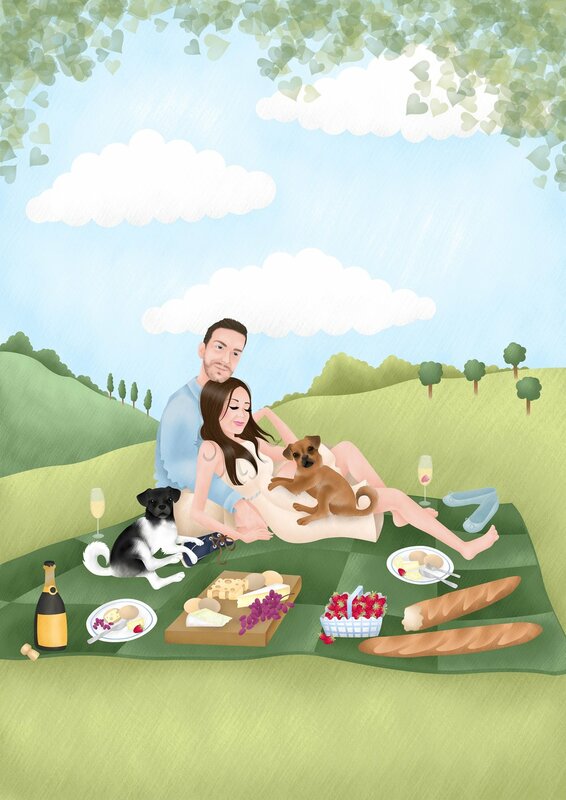 I will incorporate your your pets, you home or your favourite hobby to make your artwork really personal to you. My portraits are a truly special gift for the one you love, and also are an incredibly memorable gift for a couple celebrating Valentine’s Day, their wedding, or their anniversary! Get in touch if you’d like to commission an illustration for your Valentine this year.